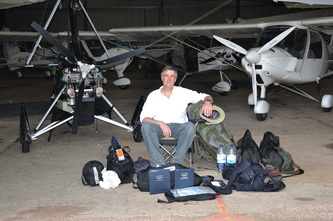 The most arduous trip to date. 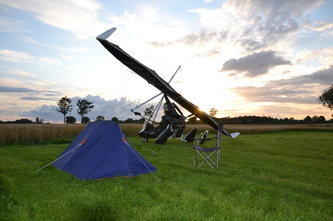 2,310 miles (3,700km) involving 36 flights over 14 days. 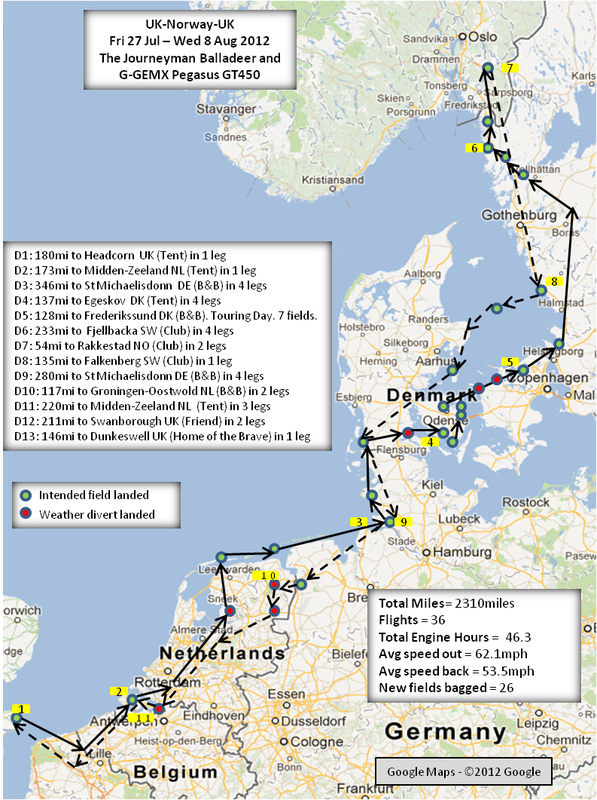 Engine time was 43.1 hours, and over £1000 (1250 Euro/USD) of fuel was consumed. Dynamic weather conditions forced 7 diverts, but VFR conditions were maintained throughout. 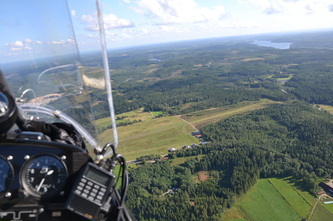 A consistent wind from the Southwest resulted in the return trip averaging some 10mph (16kph) less than on the way out. 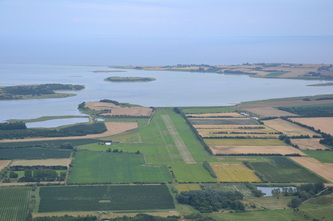 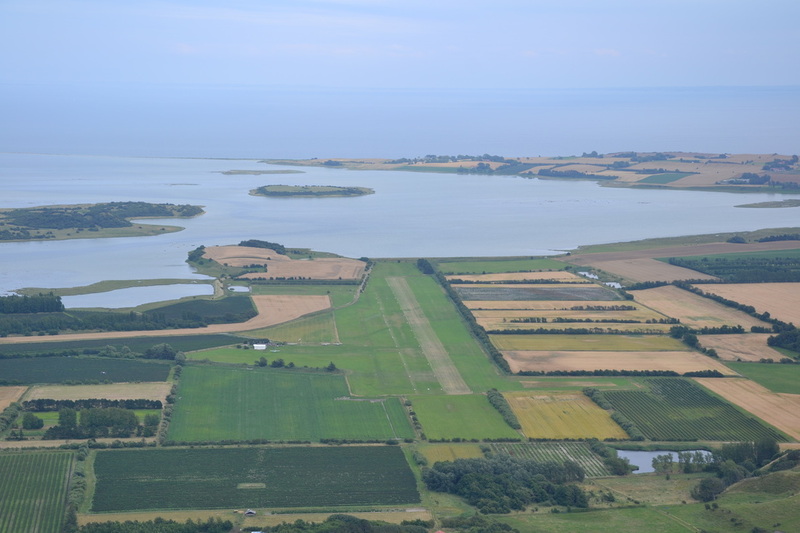 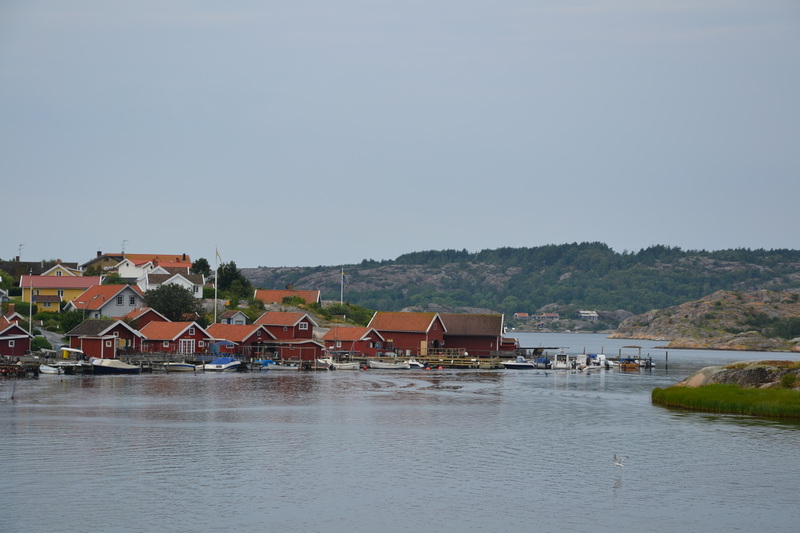 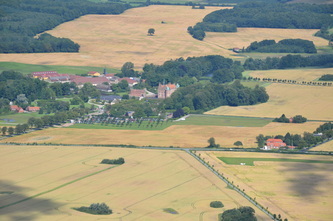 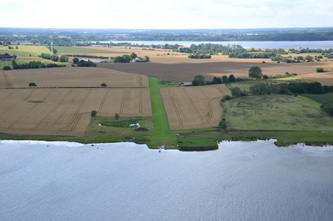 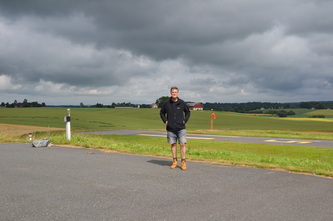 Denmark proved a beautiful place to tour, with many small fields (many on islands or by the beach) and friendly clubs. 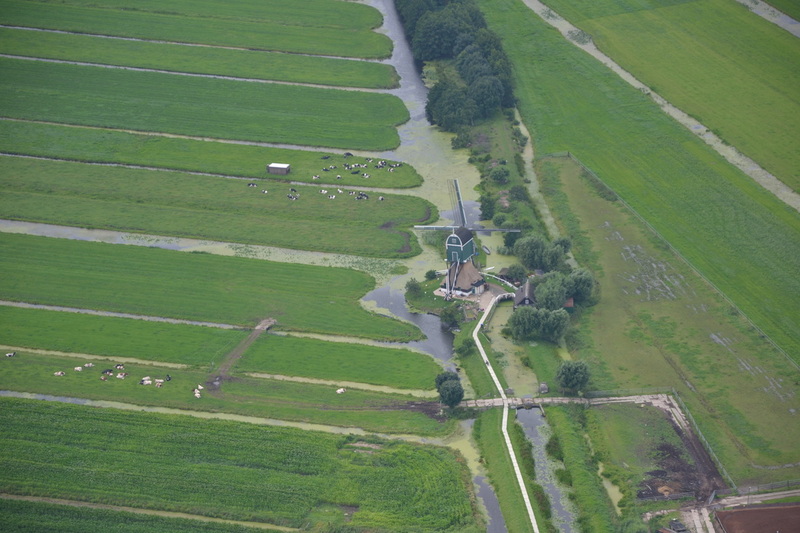 17 fields were bagged while passing through. 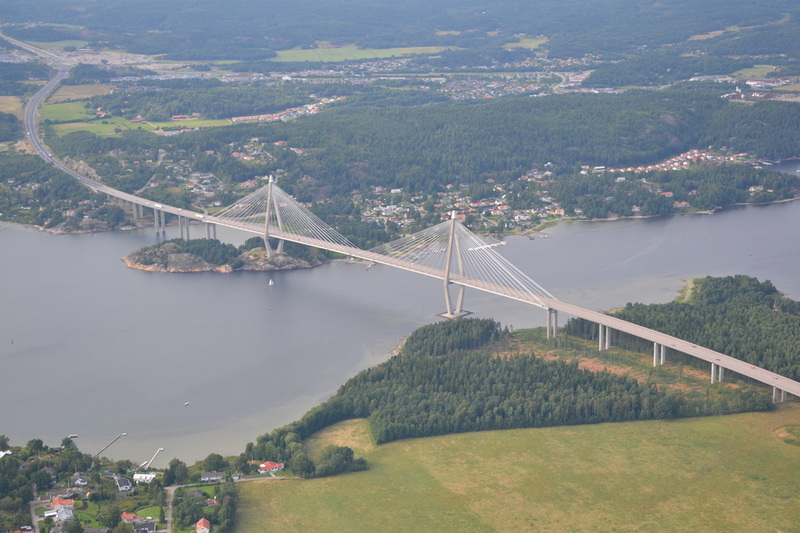 Sweden has a very efficient infrastructure, well executed by local controllers. 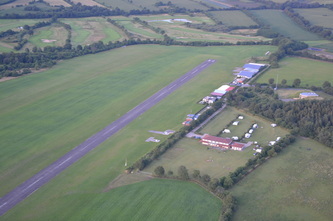 Assistance with fuel, or the use of the clubhouse, was universally welcoming and supportive. 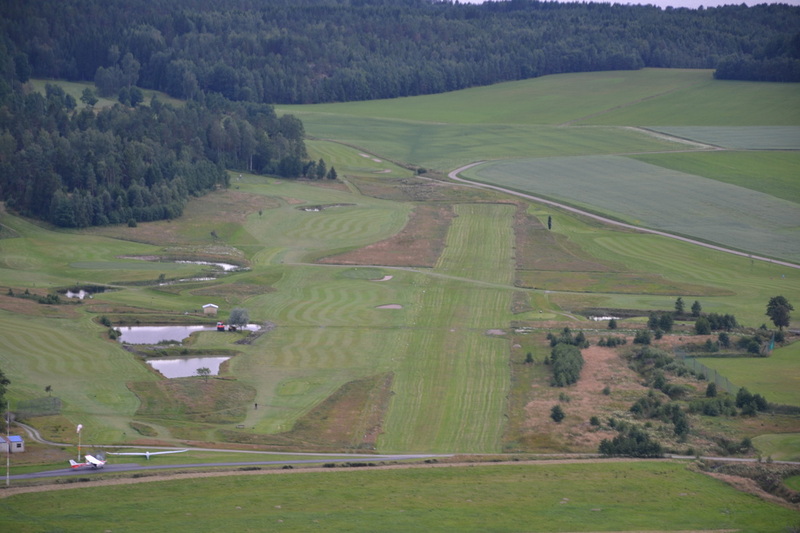 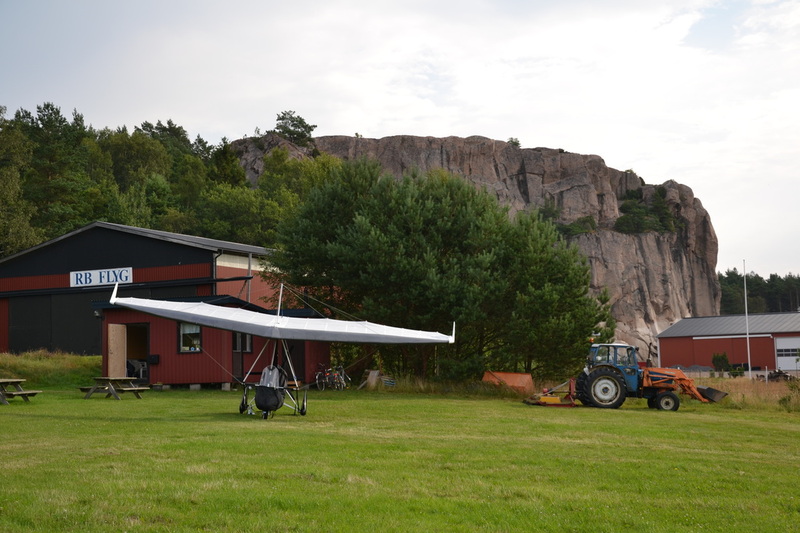 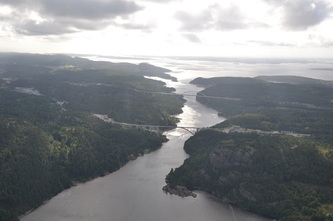 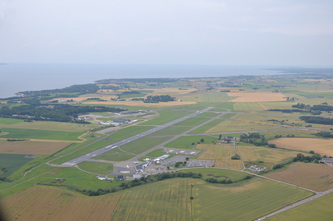 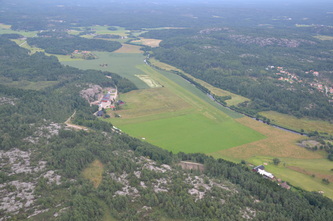 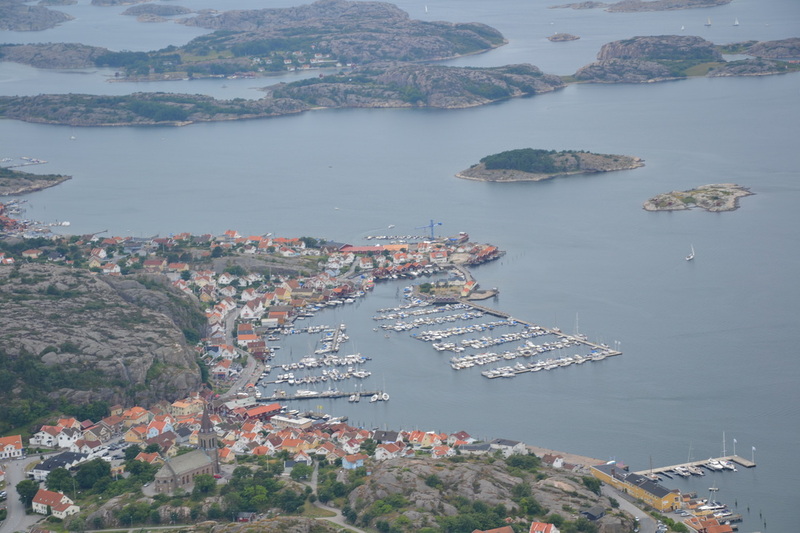 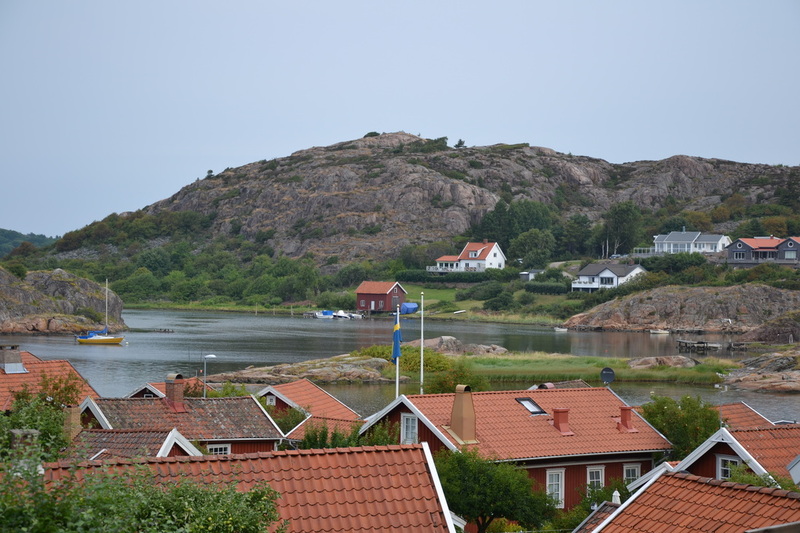 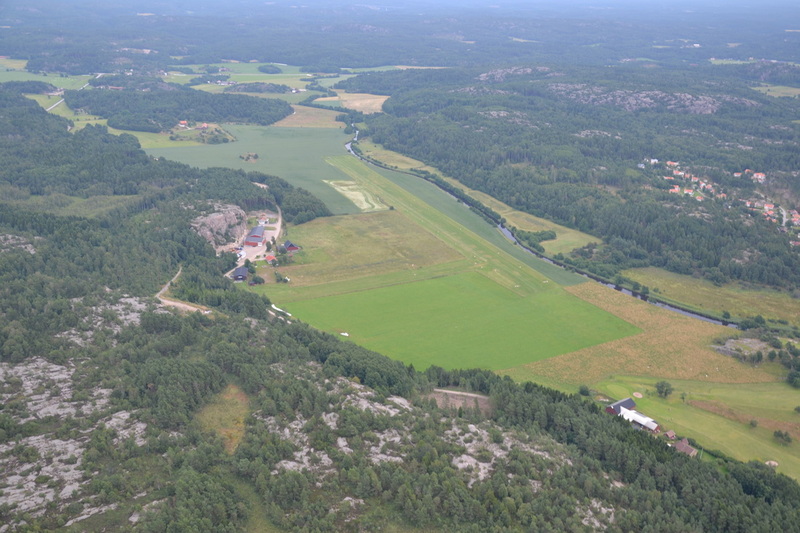 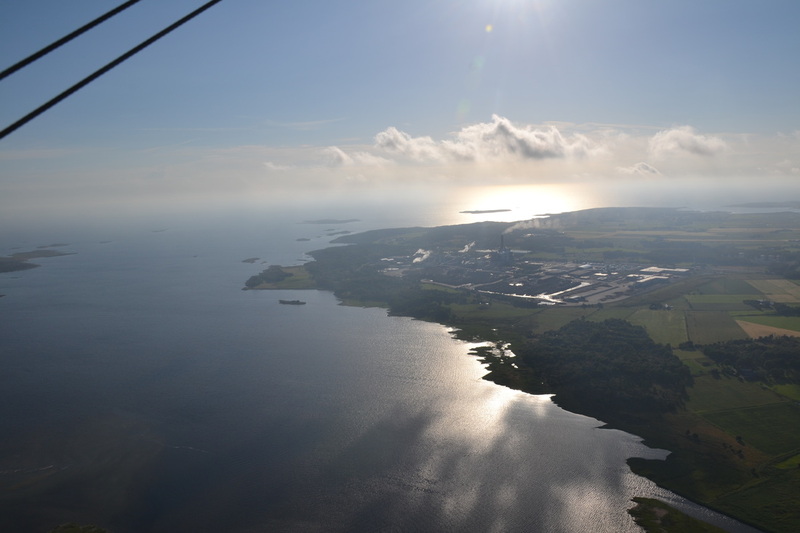 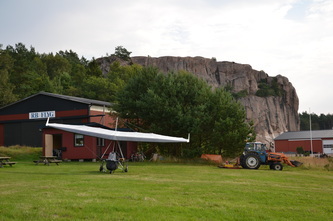 The weather conditions to penetrate into Norway were un-flyable for a microlight, with 30mph (50kph) winds forecast and a large belt of rain/cloud blocking the Oslo Sound. Getting in and out over the Swedish border needed spot on timing to catch the weather window, and the brief time in Norway was much enhanced by the hospitality of the club and Cessna facility at Rakkestad. 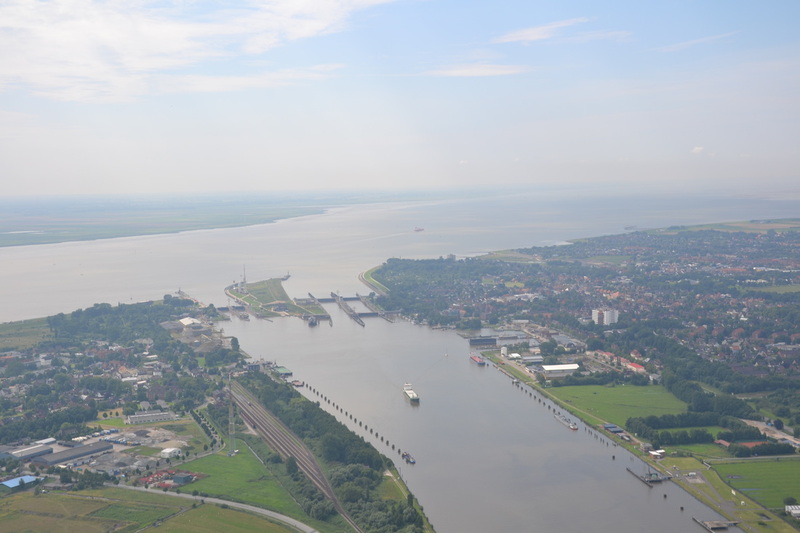 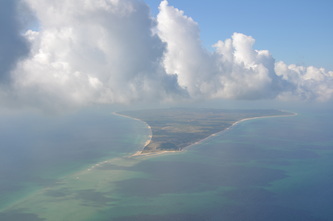 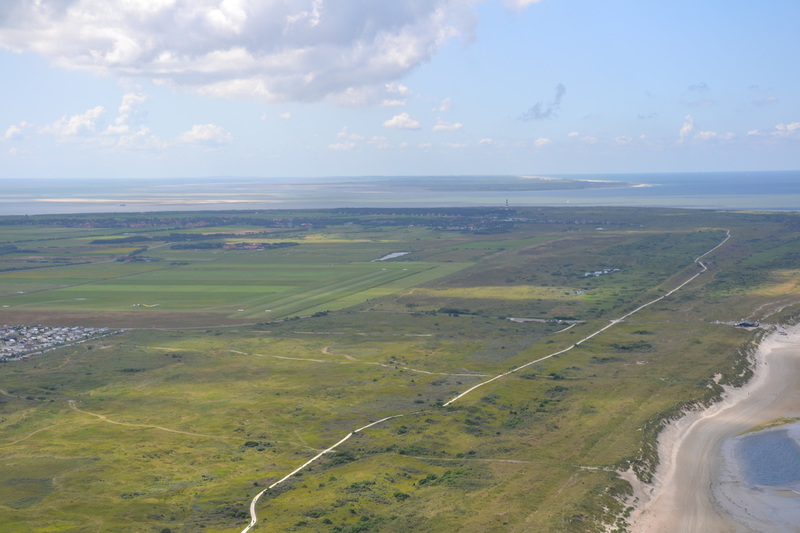 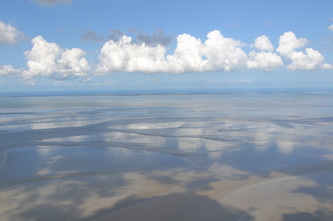 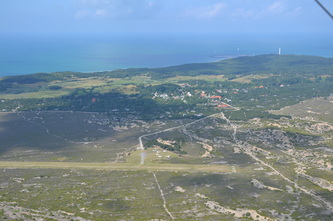 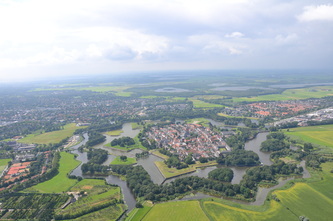 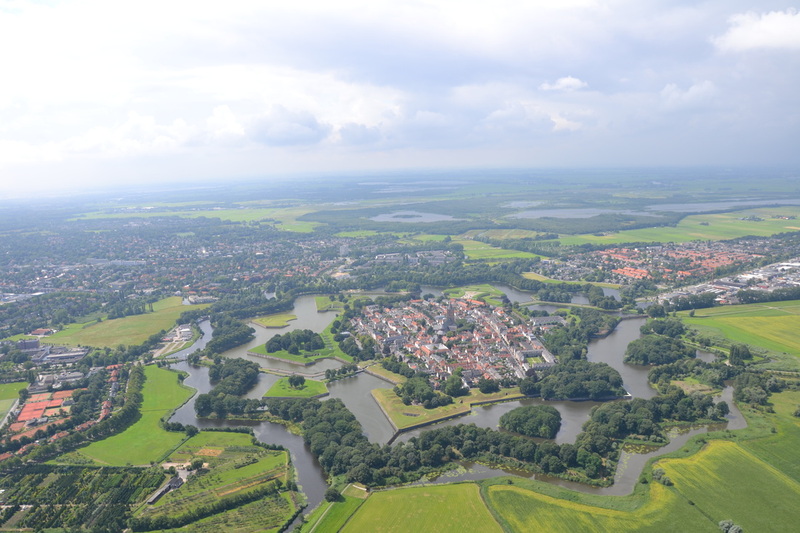 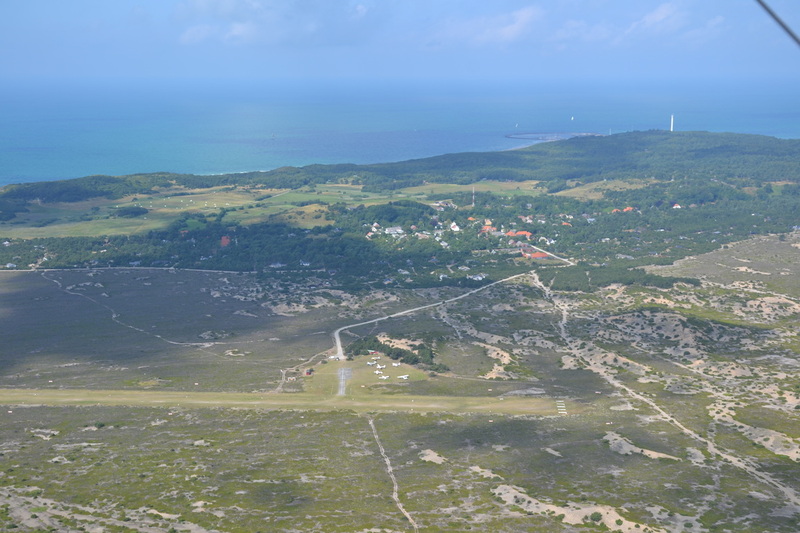 The Netherlands and Germany provided interesting land and sea scapes en passant, especially the long chain of coastal islands. 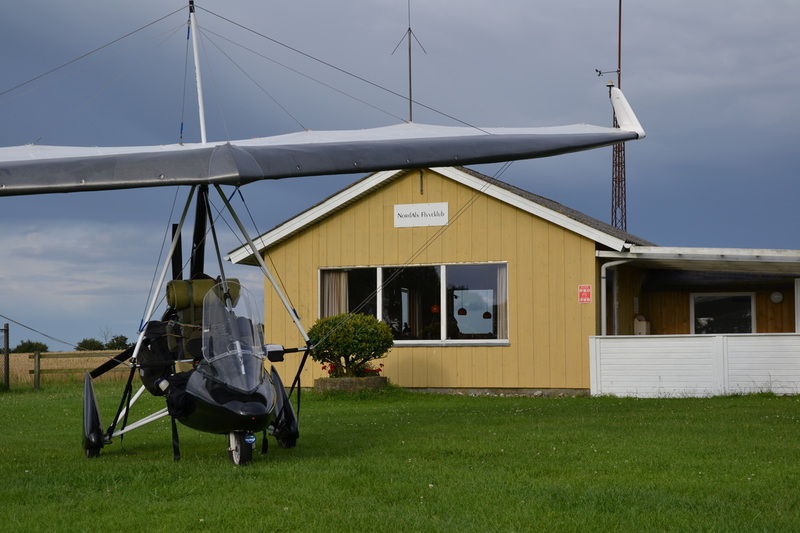 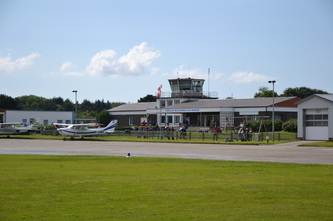 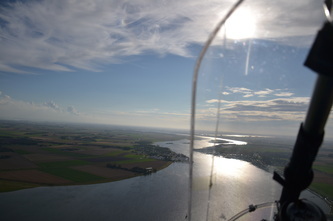 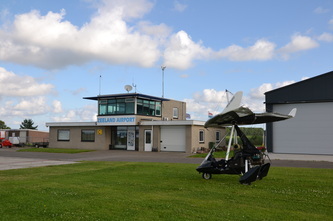 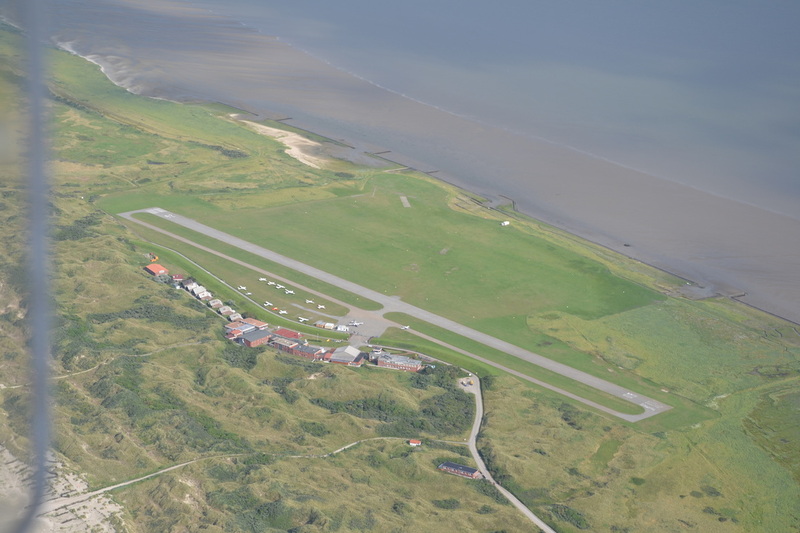 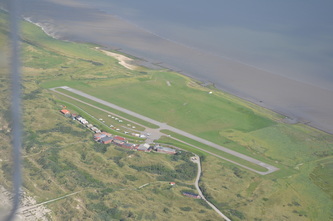 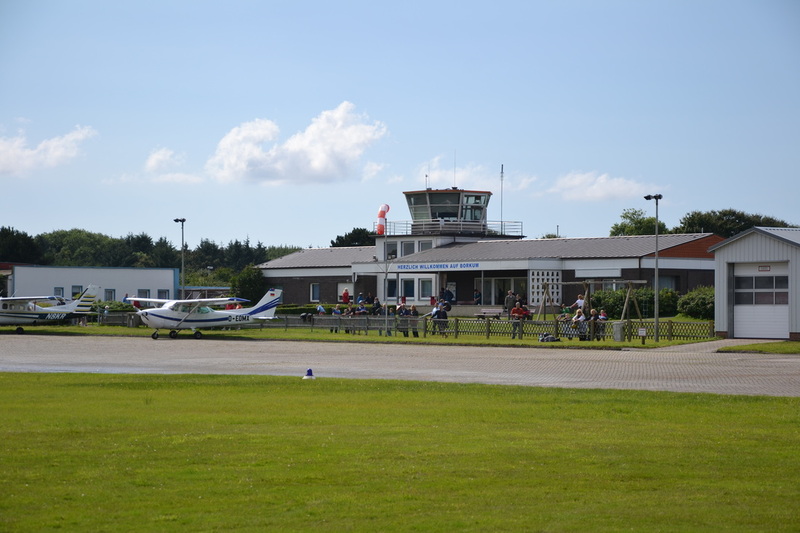 Highly recommended B&B and restaurant, plus very helpful airfield service, at St Michaelisdonn, just over the Kiel Canal, some 70 miles from the Danish border. 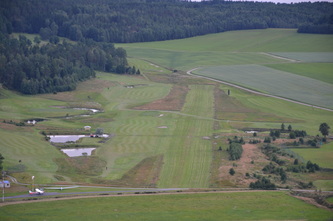 So good, that I sacrificed a new field and returned there on the way back. Noticeable improvement in the speed and ease of international flight plans, plus good lessons on using ATC for en route SigMet (nasty weather warnings) and diversions. 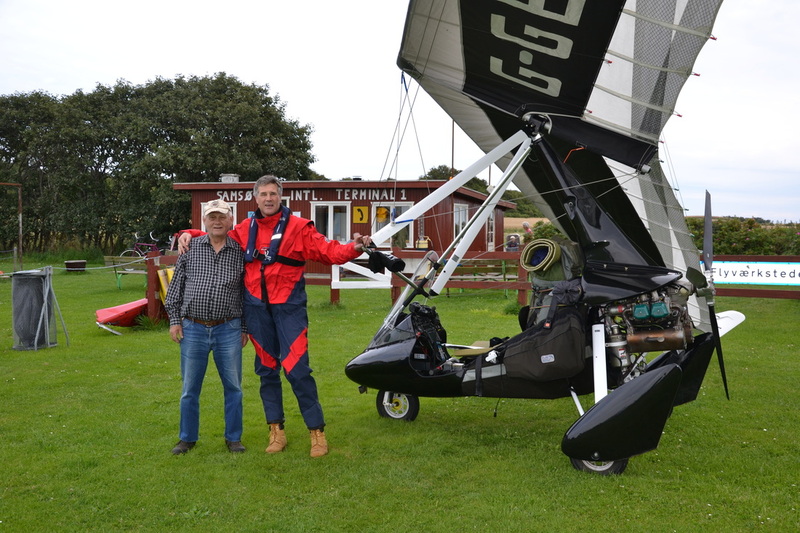 You can read the Microlight Flyer (Dec 2012) article, and can see my post trip notes, by clicking on the documents immediately below.